Welcome to LawServicesDirectory.com, the best place to find legal services and legal resources online, for free! This site aims to serve a dual-purpose. First, it will be a space where lawyers and legal professionals from around the world can gather to promote their services and share information and resources. Second, it will host a detailed legal directory to help individuals and businesses find legal representation that suits their needs. 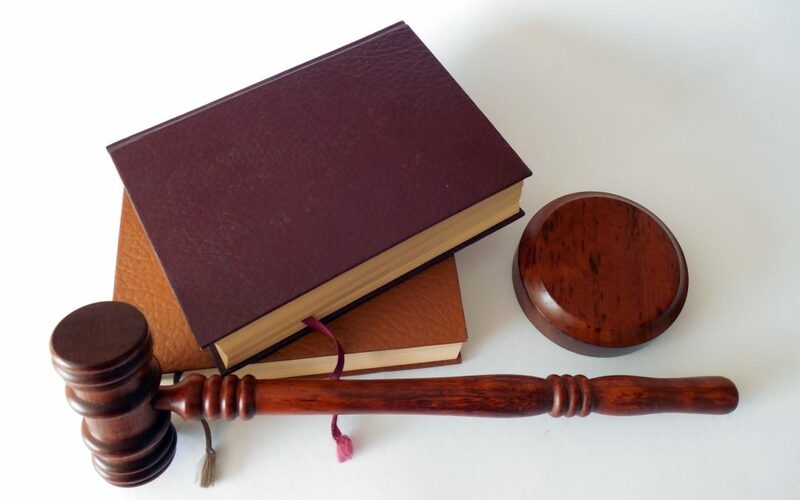 The directory portion of the site will allow all manner of legal clients, from personal injury victims to small businesses, search for lawyer services based on their location and legal needs. In order to effectively match prospective clients with suitable representation, we ask that law firms submit as much information to their law directory listing as possible. Each listing should contain standard contact information, including the firm’s address, website, phone numbers, and social media links, in addition to a detailed description of its practice focus, areas of expertise, and breadth of experience. It should also include relevant keywords to ensure visibility in search results. The LawServicesDirectory.com business directory is an opportunity for law firms to attract new clients as well as a resource for people who need experienced, qualified legal representation to find the help they need. This is where legal professionals can share online resources and information sources that may have value to colleagues and clients. This space aims both to build community between lawyers and answer pertinent questions for members of the public. Through the resources available at LawServicesDirectory.com, prospective clients will better understand what makes a viable case, what sort of legal representation they need, and how to approach a legal consultation. Because this site is in its early stages of development, we are counting on feedback and contributions from the legal community to build a mature and informative database of information and resources. If you are aware of legal resources that may contribute to this goal, feel free to submit them via our Contact Us page. The legal world is always evolving as precedents are set, laws are rewritten, and new technologies alter the way we live and work. Our blog will aim to address these changes and discuss their implications for legal professionals and members of the public. The blog will be a space where lawyers can share their opinions and comment on their colleagues’ insights. We envision a vibrant community where members of the legal industry and the public can ask questions and exchange ideas. Like the legal resources section, the Law Services Directory’s blog will rely on external contributions. Feel free to submit previously-posted blogs or freshly-written material. All submissions will be curated for relevance, quality, and appropriateness prior to posting. LawServicesDirectory.com is in its infancy, but with your help, we believe it can become an important resource for legal professionals and an invaluable lawyer directory for the wider community. If you have feedback you’d like to provide, a blog you would like to post, or an online resource you’d like to submit, reach us today via our Contact Us page.